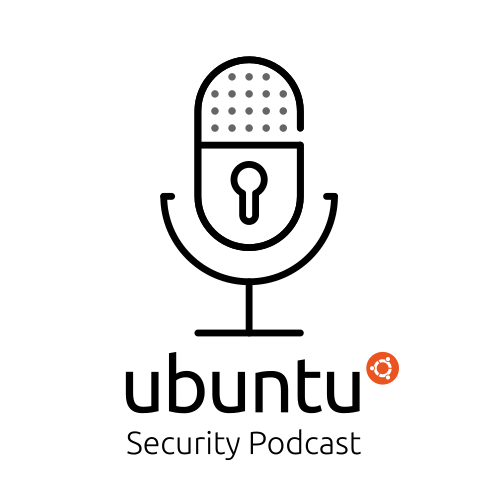 A weekly podcast talking about the latest developments and updates from the Ubuntu Security team. This week we look at updates for vulnerabilities in wpa_supplicant, Samba, systemd, wget and more and we talk to Joe about IoT security (or the prevailing lack-thereof). This week we cover security updates including Firefox, Thunderbird, OpenSSL and another Ghostscript regression, plus we look at a recent report from Capsule8 comparing Linux hardening features across various distributions and we answer some listener questions. Double episode covering the security updates from the last 2 weeks, including snapd (DirtySock), systemd and more, plus we talk responsible disclosure and some open positions on the Ubuntu Security team. This week we look at Linux kernel updates for all releases, OpenSSH, dovecot, curl and more. Plus we answer some frequently asked questions for Ubuntu security, in particular the perennial favourite of why we choose to just backport security fixes instead of doing rolling package version updates to resolve outstanding CVEs. This week we look at updates to the Linux kernel in preparation for the 18.04.2 release, plus updates for Open vSwitch, Firefox, Avahi, LibVNCServer and more. We also revisit and discuss upstream changes to the mincore() system call to thwart page-cache side-channel attacks first discussed in Episode 17. This week we look at some details of the 46 unique CVEs addressed across the supported Ubuntu releases and take a deep dive into the recent apt security bug.